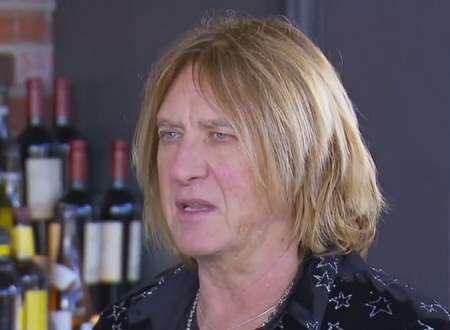 Def Leppard singer Joe Elliott was recently interviewed ahead of the Rock And Roll Hall Of Fame induction ceremony. Joe spoke to ET Canada to promote the Rock And Roll Hall Of Fame Induction. 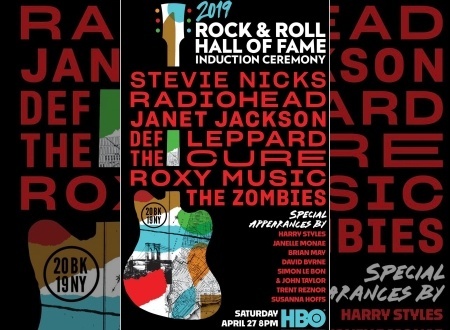 Joe talked about being eligible for the Rock And Roll Hall Of Fame 13 years, British Bands, Other Nominees/Rock And Roll Music, new bands, being on stage/playing live and new music. He says the band are still working on new music without giving any more details of the next album. 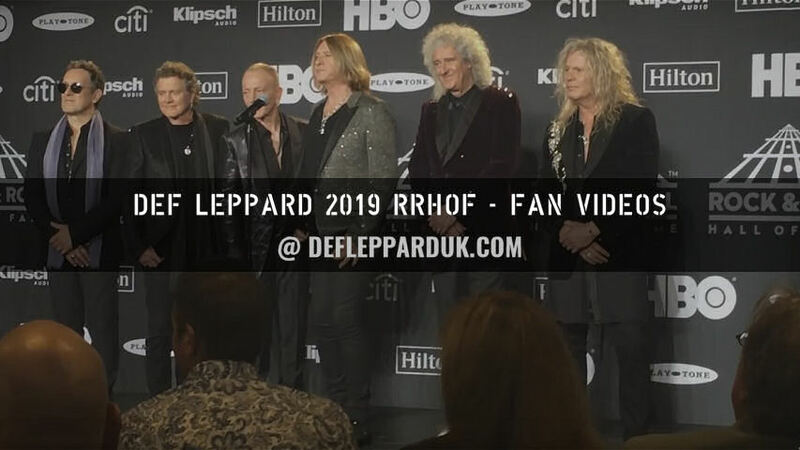 Watch the full 7 minute interview below and link to the RRHOF playlist for more interviews from the event plus the speeches/performances. 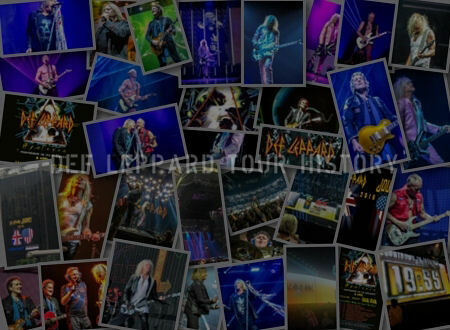 The 34th annual Rock And Roll Hall Of Fame Induction took place on 29th March at Barclays Center in Brooklyn, NY. Follow the live updates. "Like I said we didn't think about it. I didn't even realise that there's a 25 year thing/ After 25 years you're eligible. And then if it happens it happens. If it doesn't it doesn't. Some people get in on the first nomination. And we didn't ever get nominated. And people will say well it should have happened first time round. But when it happened it happened the same time as it did for Roxy Music who had been eligible for 21 years. And they only just got in. So if you look at it from that point of view we kind of made it in pretty early." "All the bands are British which is astonishing really you know. And two ladies, American ladies. 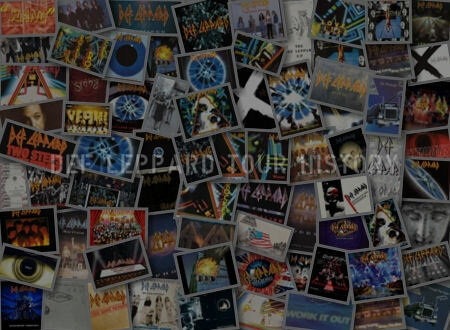 So yeah It's a very eclectic mix and Def Leppard and The Cure?. Kind of oil and water musically if you like. Same thing with Radiohead I suppose as well. But I grew up with Roxy Music. I grew up with The Zombies. Grew up with Stevie Nicks. So it is, it's a nice thing to be in the same year as those guys." "Yeah we're working hard, it is hard work. But when it's your vocation. When it's your hobby. When it's your calling or whatever you wanna call it. It quite seem as hard. If somebody said ro me you've gotta go climb Mount Everest I'd be like really?. But somebody that wants to climb Mount Everest they're going great!. So they go up there a lot easier than I would. This for me is not that much of a stretch.because of work. 'cause it's like it's all I've ever wanted to do. So I'm totalled tooled up for doing it." "That's the best part of it. You know making records is like shaving. You gotta do it unless you want a beard. You know what I mean. It's like you gotta make a record to be able to go out on the road. Or that's how it was. It is not even that way any more. You could, we could seriously make a living for the rest of our lives without making any new music whatsoever but it would kill our soul to never make new music." "But yeah playing live. When you start out, you normally start out. You're a kid two three, four years old and you hear music. And then if you're lucky, our generation did. then you start to see the band performing because Granny's got an old black and white TV or something and you start seeing Top Of The Pops and all these. Ready,Steady Go, Shindig. All these shows that showed the people actually playing this music. That's what attracts you in is that visual audio thing of like you're listening and you like the songs and then when you see them. And there's all these people dancing around and you think yeah I'll take some of that it's great. So that's what pulls you in you never, I don't think any boy ever joined a band thinking you know I can't wait to spend three years in the studio. Said no one ever! you know what I mean. It was definitely one of those moments." "Not on a Friday afternoon before the award show. Well we're constantly doing thing you know. I mean you change your focus when the business changes. The most important thing right now is promotion - self promotion. It's talking about what you do and then going out and doing it. 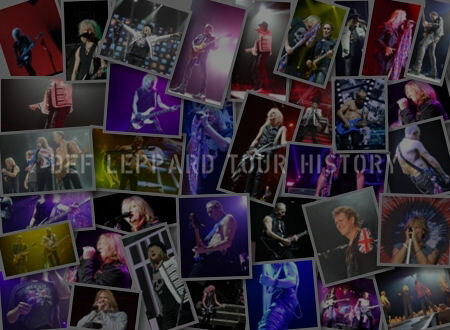 Playing live has become the important thing. People now maybe put an album out to promote a tour. Whereas traditionally it's always been you went on tour to promote a record. It's flipped." "So you know we have a legacy. 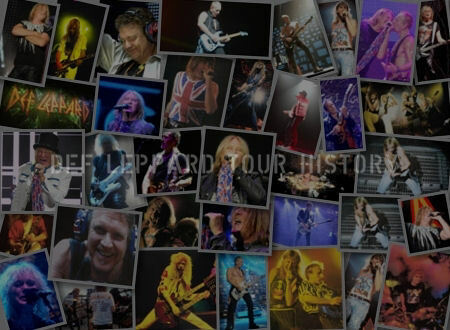 We have a fantastic back catalogue to pick from where we could tour, you know, forever just playing what everybody knows. And when people come to live environments they're not really coming to be educated they're coming to be entertained. So when you go and see Paul McCartney yes we will indulge him three new songs in a two hour spot. Rolling Stones the same thing, but we're actually there to hear Brown Sugar and Jumpin' Jack Flash or The Long And Winding Road or Let It Be with McCartney. We're not there to hear the new songs really. Let's be honest. I'll buy the album and listen to it at home but if some of them become a hit then I wanna hear 'em live. But don't batter me with 12 new songs because the industry has changed." "You can do that I believe in what we used to like to call open mic nights. Go down in a basement in front of 15 people and play an hour's worth of songs that they've never heard. And that's exactly what they expect. But if you're McCartney and you're on stage at, you know, Madison Square Garden it's Live And Let Die, Love Me Do and stuff like that."